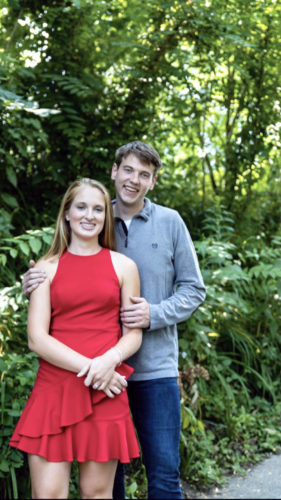 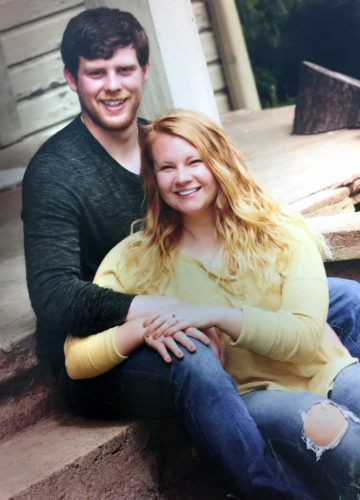 NEW MIDDLETOWN — Carl and Jamie Stitzel, New Middletown, are announcing the engagement and forthcoming marriage of their daughter, Alyssa Stitzel, to Dustin Fickel, son of Marsha Fickel of Salem and the late Robert Fickel. 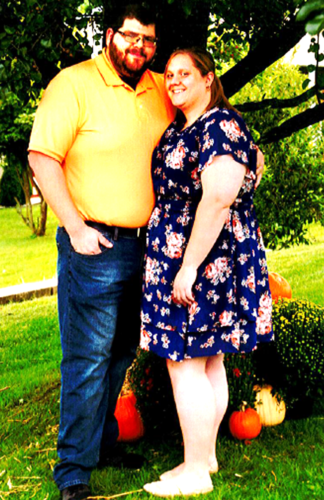 The bride-elect has a Master of Arts in education leadership and is employed as an intervention specialist at West Branch Local Schools. 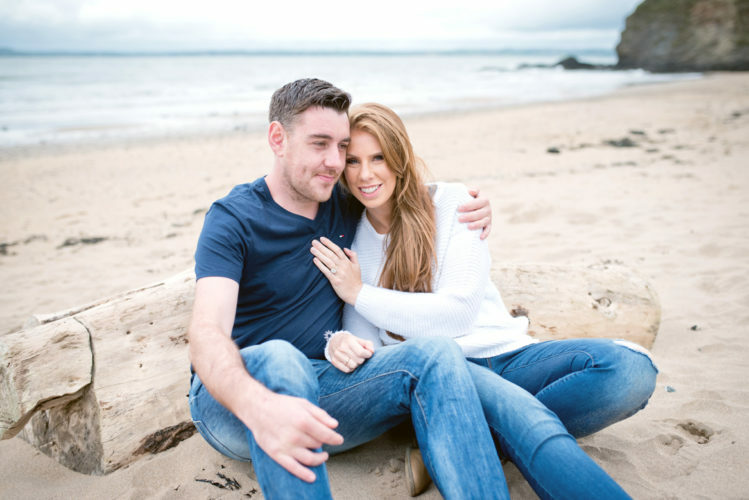 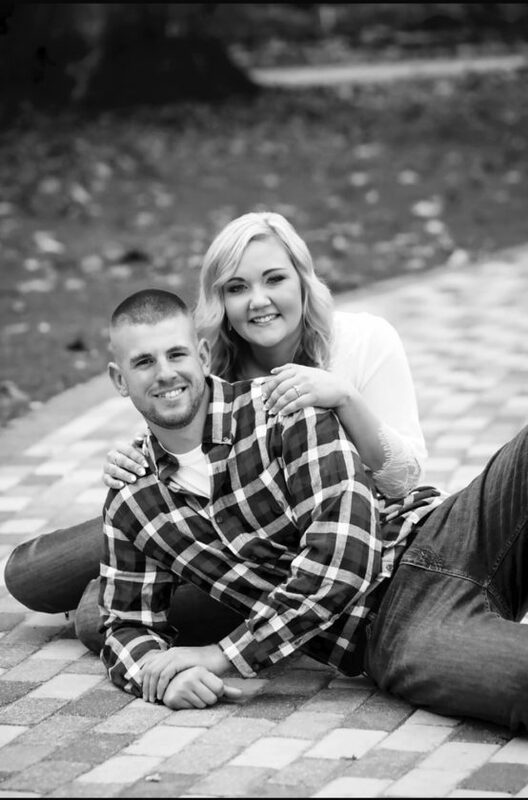 Her fiance is graduate of United Local and is employed as a rental manager at Direct Equipment Leasing. 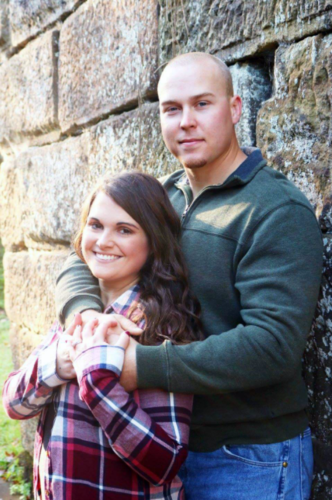 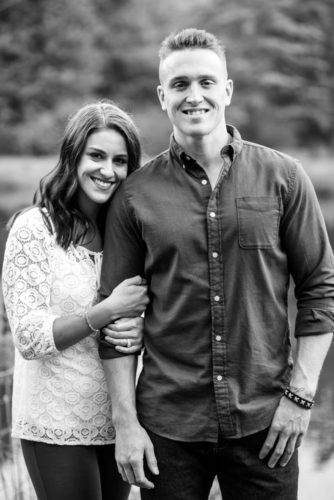 The couple has planned an Aug. 4 wedding at the Vineyards at Pine Lake with a reception to follow.